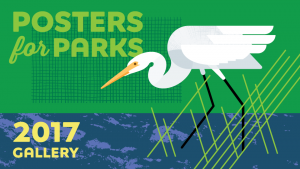 POSTERS for PARKS is an annual show featuring limited-edition posters inspired by Minneapolis Parks. The event is a joint venture of LoveMplsParks.org and People for Parks. 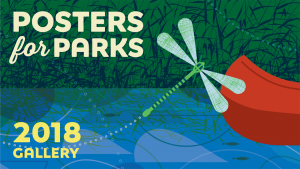 50% of all profits from the show are donated to People for Parks to protect and preserve the award-winning Minneapolis park system. The one-night, pop-up gallery showcases the work of local artists and designers, and demonstrates the role of art in making the world a better place. in the show as an artist or sponsor. © 2019 LoveMplsParks.org All Rights Reserved. 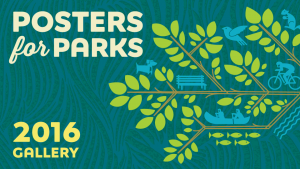 We are both visitors and stewards of our neighborhood parks.